These Associate Members provide products and services to the Association and their RV Park and Campground Members. 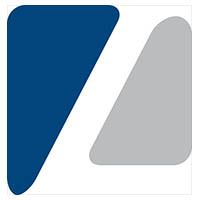 For 36 years Anderson Brochure Distribution Service has been attending RV shows across the country. We distribute Campground Information at 26 shows. Let us take your park guides to the shows so you don’t have to. 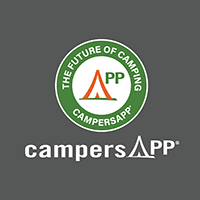 campersAPP is a network that connects campers with campgrounds. We provide custom (fully branded) mobile apps that help park owners and operators engage, market to, and support their guests. 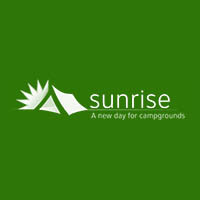 Some of the core features include: Real-time alert system with push notifications, activity management tools that streamline operations, and a mobile point of sale with cart — allowing campers to order and pay for goods and services (food, character visits, gift certificates, pump out services, activities, and much more) in app. campersAPP also provides guests with your campground map, rules and policies, and adds fun to the camping experience with scavenger hunts, photo challenges, and camper initiated games. Every new park receives a 30 day free trial. Visit our website for more information. 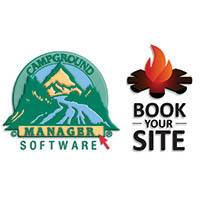 Campground Automation handles your online reservations and manages the back office with ease. 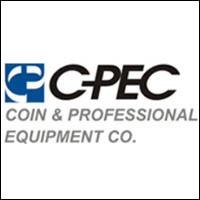 CPEC is your Arizona and New Mexico commercial laundry equipment distributor for Maytag, Whirlpool, and Huebsch, offering sales, service, parts, installation and financing. We have over 50 years experience distributing and servicing vended washers and dryers, bill changers, coin counters, laundry carts, folding tables, water heaters, signage and more. 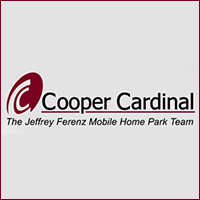 Cooper Cardinal is a highly focused, boutique real estate brokerage firm focusing on providing Arizona and Nevada multifamily and mobile home park property owners with investment sales and management advisory services. We rent out RV’s and Boats. We also rent out consigned privately owned RV’s and Travel Trailers. 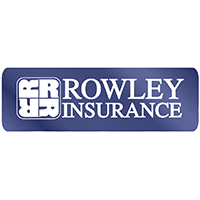 Property and Liability insurance programs, including Workers Comp for RV Parks, Resorts and Campgrounds. State of the art reservation, accounting and online booking system. 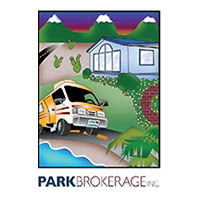 Park Properties and Investments have specialized in the Brokerage of Recreational Vehicle and Manufactured Home Communities for over 25 years. Please give us a call to discuss selling or buying. With over 30 years of innovation and 5,500 properties, RMS provides customizable, easy-to-use cloud-based reservation and property management software for RV parks and campgrounds. 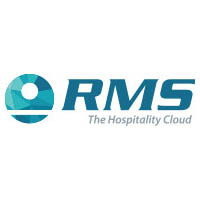 RMS provides all the necessities needed to drive bookings, increase revenue and operational efficiency as well as communicate with your guests to maximize business potential. 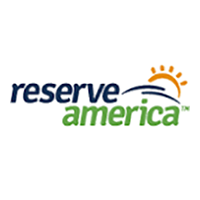 ReserveAmerica’s campground management and reservation software streamlines day-to-day processes, manages reservations with ease, increases online exposure, and provides a superior experience for your visitors. We have been writing RV Parks for over 43 years – longer than any agent in the country and currently provide insurance for over 500 parks nationwide. 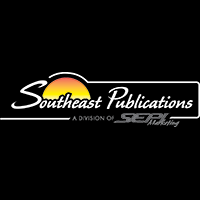 Established as a family firm in 1948, our RV Park and Campground Program began in 1968. 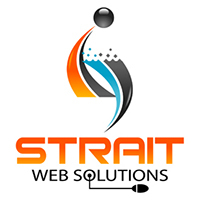 Strait Web Solutions provides web development, design and hosting services to the RV Park and Campground Industry for almost 20 years. We also provide Search Engine Optimization Services, Blogging, Social Media Administration, and Marketing Consultation Services. 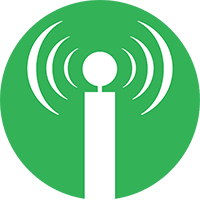 Turnkey WiFi Solutions for the Outdoor Hospitality Industry. 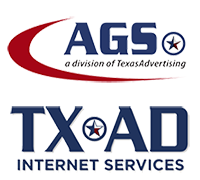 Our divisions, AGS & TXAD Internet Services will provide to you the highest quality product. With their incomparable services in each market, you are guaranteed to have a product you are happy to show off. 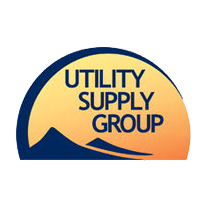 Utility Supply Group is a Nation Wide North American provider to RV Resorts, Manufactured Housing Communities, and Marinas. We represent Arizona property owners in both court proceedings and in real estate transactions. 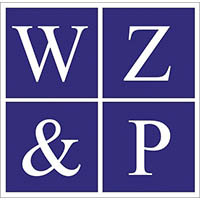 We commonly represent clients in eviction cases, fair housing complaints, real property ownership disputes, manufactured housing issues, real estate related related litigation, and preparing commercial loan opinion letters.